At Monyhull we ascribe to the FIEC statement on the role of women in ministry. This is summarised by the term complementarian as distinct from the egalitarian view. We respect but disagree with those Christians and churches who believe there are no scriptural differences in gender roles. 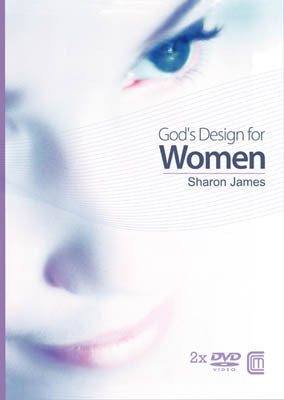 A small mid-week Focus Group has been meeting in recent weeks studying this subject using a great resource by Sharon James called God’s Design for Women. One of our church members, Caroline Bell, who is preparing to serve in full-time Christian ministry overseas wrote the following review of a book we would recommend as a church if you want to read more deeply on the subject. 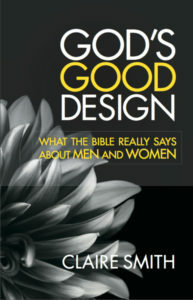 In this book Claire Smith explores 7 Bible passages which outline God’s design for women, particularly focusing on their roles within marriage and in the church. I found her style clear and methodical, as she outlined what each passage says and addressed common objections to a literal interpretation of them. 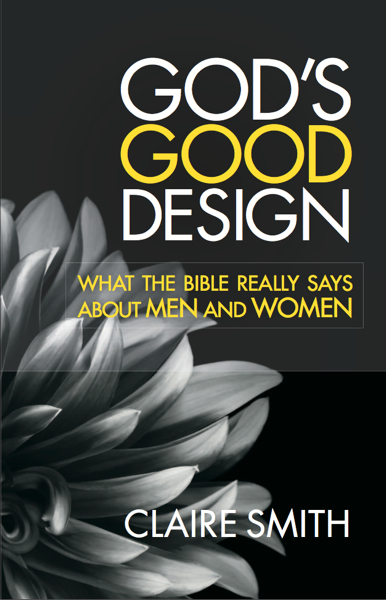 She draws the conclusion that God’s design is for men and women to have complementarian roles (that men and women have equal value but different roles which complement each other). I appreciated how she recognises that this is counter-cultural and her honesty in sharing her journey of how she changed from an egalitarian (men and women don’t have different roles) understanding to a complentarian one. I thought this was a very accessible read, with a logical flow and helpful suggestions for application.